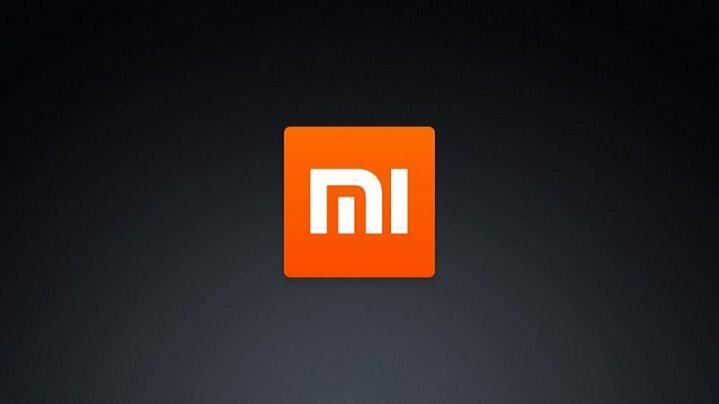 According to the latest rumor, Xiaomi Mi Note 2 might get announced on August 16, which means that we have less than 2 weeks for the mobile computing marvel to be made available to the public. Here is a list of features and hardware specifications that we believe are going to be a part of the upcoming Android smartphone so let’s jump right into it. Since the rumored name of the smartphone has a ‘Note’ splattered all over it, you can rest assure that the device is going to possess the screen size of 5.5 inches or more, thus being named a phablet. 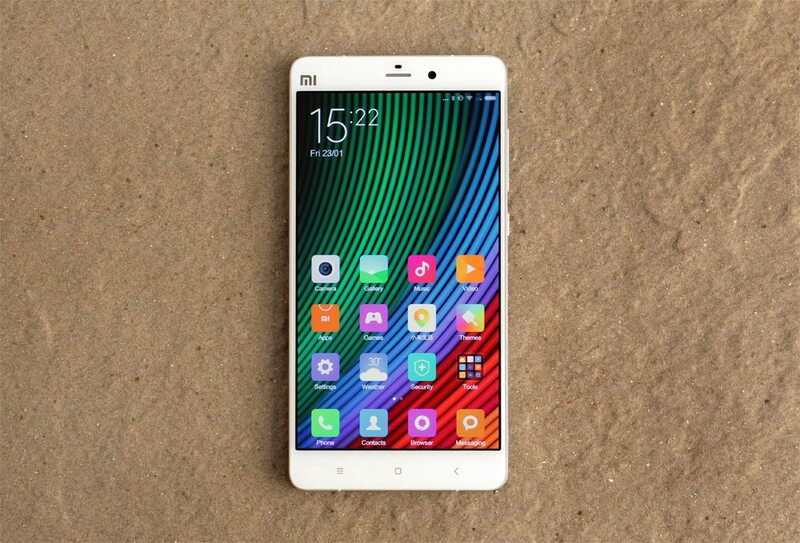 With Xiaomi Mi Max already securing the spot for the smartphone with an abnormally large screen size, we suspect that Mi Note 2 is going to possess the same size as its predecessor, the Mi Note Pro. 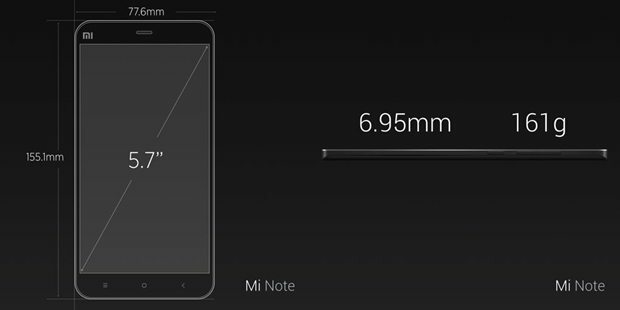 Mind you, Mi Note Pro was a killer device for its hardware and the price for which it was being sold for, so you can very well imagine that Xiaomi Mi Note 2 will definitely be an absolute beast in the specs department. However, the hardware upgrades only tell half the story, and we’ll get to the other bits later on, but the specifications part only look good on paper; the rest of the Android smartphone experience is definitely going to rely on the software, and how that experience is dismantled or developed properly depends entirely on Xiaomi and its diligent developers. 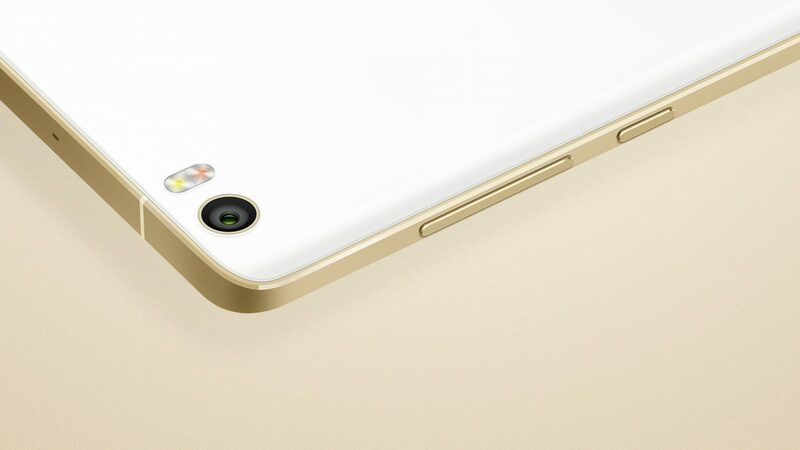 Having said that, it’s rumored that Xiaomi Mi Note 2 will feature a 5.7-inch display with a QHD resolution. Display technology: IPS LCD or OLED? 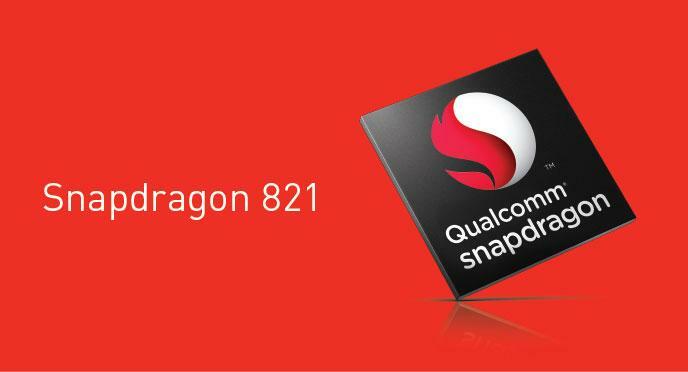 Snapdragon 821 or Snapdragon 820? The Adreno 530 GPU is going to be running at slightly higher clock speeds than the one running in a Snapdragon 820, and it could only provide an inch of improvement when you’re going to start playing graphically intensive games on it. While a Snapdragon 821’s 14nm FinFET architecture is a contributing factor to its efficiency, a higher clocked CPU will always be the bane of battery life. Since Xiaomi has already released its Snapdragon 820 powered Mi5, it is only fitting that the company introduces something that will create a nice little performance barrier between the 5.2-inch handset, and we believe that is where the Mi Note 2 is going to come into play. 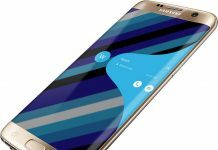 Gorilla Glass 4 or Gorilla Glass 5? We figure that a Xiaomi Mi Note 2 might want to take on the newly announced Galaxy Note 7. Galaxy Note 7 is the first ever smartphone to feature a Gorilla Glass 5 and to match its durability, we believe that Mi Note 2 is going to be protected by the same glass. 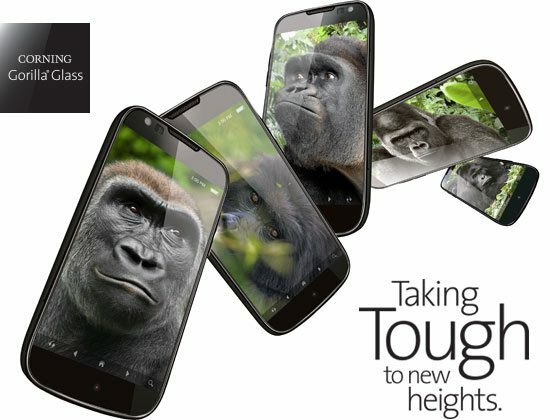 According to Corning, Gorilla Glass 5 is able to aid smartphone impacts from a height of 1.6 meters, which is a much needed improvement over Gorilla Glass 4’s 1 meter impact limit. However, Corning has stated that the successor Gorilla Glass 5 has not just been created to save phone displays from impacts. Most smartphone screens get tarnished after being brushed with a rough surface, and as much as they become utterly displeasing to look at, so we can only imagine how you would feel running your fingers through the damaged screen and attempting to navigate through a scratched surface. Having noticed this, Gorilla Glass 5 has also been engineered to provide thorough protection against rough surfaces and scratches. 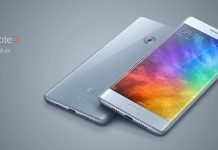 There is a video released by Corning which details the importance of its latest glass surface and looking at all the rumors, it could be concluded that Xiaomi Mi Note 2 could be the second smartphone to feature it. Dual camera technology or single rear shooter? Xiaomi was reported to have partnered with Samsung for its dual camera modules, which is possibly the reason why a Redmi Pro is the first affordable Android smartphone and also the first from the Redmi series to feature a dual camera. It’s hard to tell at this point if a Mi Note 2 is going to pack a dual camera because the technology has not developed to such a point where smartphone enthusiasts will actually take thorough advantage of it. More importantly, if companies forget to provide a ton of features in the phone’s default camera app to take advantage of the dual camera, what good will be this upgrade? If a Mi Note 2 comes with a single rear shooter, then we reckon that it could use the same 12MP sensor as a Galaxy S7 or Galaxy Note 7. Aside from this, we expect that the flagship smartphone will provide support for software stabilization and OIS for both images and video, not to mention that it should also have manual camera controls for both photos and videos in order to help smartphone camera junkies get the most out of the content that they capture. We understand that most consumers will not bother to go through with tweaking the camera settings, since all they require is a phone that will come out of their pocket and snap an image, expecting that particular snap to be oozing with quality. Irrespective, manual camera controls for both photos and videos should be added. 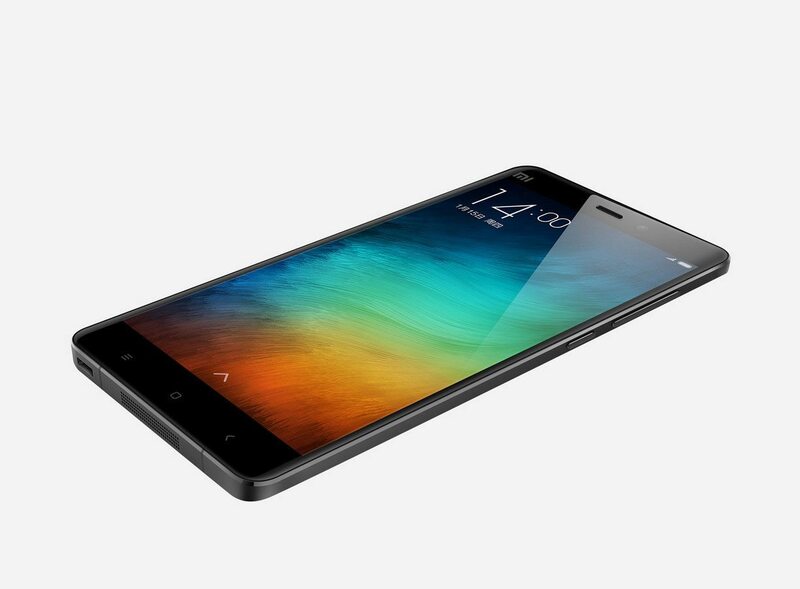 Xiaomi Mi Note 2: What sort of software and other additions can be expect? Through the process of rooting, you can successfully install third-party applications that will allow you to reduce the screen resolution, but who wants to go through such a tedious process? Galaxy Note 7 features the first ever feature present in the smartphone’s UI to reduce the resolution in a certain situation, which majority of the time involves conserving battery life as much as possible. Similarly, we hope to see the same feature present in Xiaomi’s upcoming Mi Note 2, so let’s all pray that the company’s developers make strides to make sure such a feature is present. QHD displays might look terrific to the naked eye, but they’re the wickedest things you’ll ever come across if you’re attempting to conserve as much juice as possible. Regardless if you dim the brightness of the smartphone or not, the different color tone will hammer your sleeping patterns permanently. For a flagship smartphone like the Xiaomi Mi Note 2, we should see a ‘Night Light’ feature that will allow you to change the color tone so that you fall asleep while carrying out any activity on your phone. There should also be flexible features included such as time scheduling so that the feature kicks in when you’re about to prepare for bed time. We did talk about manual control in the above mentioned pointers, so we don’t think that we need to go through them all over again. 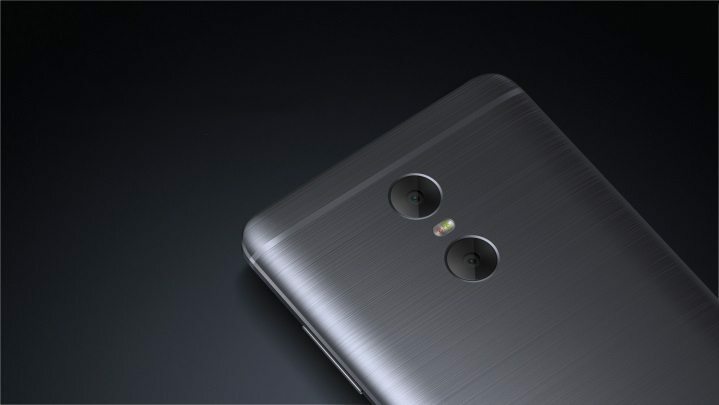 However, if Mi Note 2 is going to feature a dual-camera, then appropriate measures must be taken and implemented to the camera app to ensure that we can take advantage of the camera upgrade as soon as we remove the handset from its packaging. Naturally, better features and software optimizations can be added later to further improve that experience, but if you’re going to spend this much money on a flagship, then every intricate detail, right down to the software should be working near flawlessly. We have highlighted the prominent differences that will raise the bar with the release of Mi Note 2 and separate it widely from its predecessor, the Mi Note Pro. Remember, these hardware differences could, or could not be accurate, so it is advised to view the table below with a grain of salt. Did you enjoy our rumor round-up of Xiaomi Mi Note 2? Want to add anything that we might have missed? The comments section is waiting for your reply. 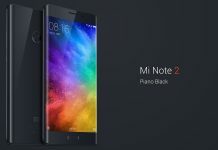 Xiaomi Mi Note 2 Release Date and Price in India: How To Buy Mi Note 2 Outside China? OnePlus 3 vs. Xiaomi Mi Note 2: Which Chinese Flagship Wins the Battle? 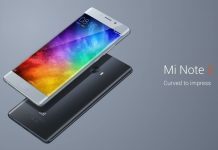 Xiaomi Mi Note 2 vs. Xiaomi Mi 5s: Which Is Worth Buying?